Stories are important. They have a power to change things. Stories are how we learn. They pass knowledge on. They explain things we don’t fully understand. They inspire us. They touch us. They stay with us. They can sometimes alter our very course in life. A great story will tell us important life lessons. About determination, about sacrifice, about sheer bloody drive. It will tell us about the pursuit of trying to find a better way and the inevitable obstacles that stand before it. And a great story will tell us the importance of an idea, that new remarkable way of seeing the world that leads to a change in our behaviour. Does this video not get you in that summer feeling, or is it just me? 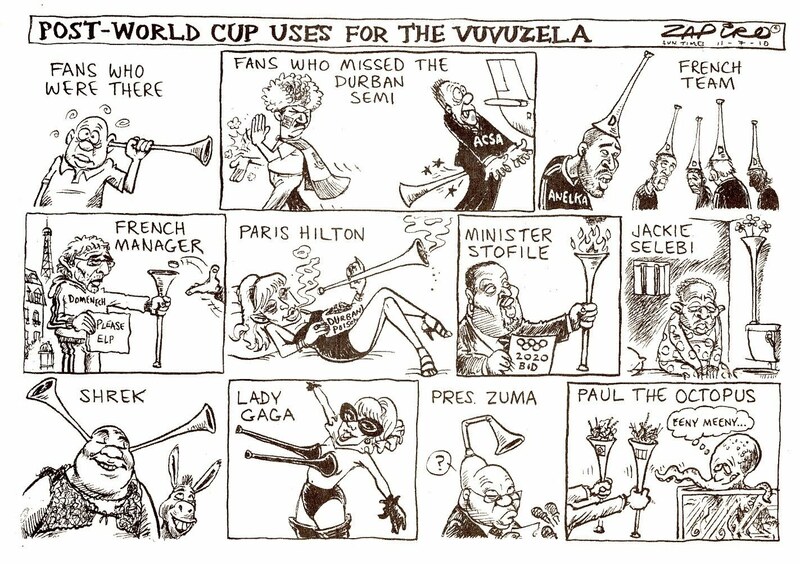 What do you have that’s worse than that? Watch a sunset - This will mean keeping them up very late, but might do this while camping in August. Catch our own supper - There’s plenty to eat out there in the wilderness, but I need to know what to look for and where to look for it. www.wilderness-survival.net will show me what’s edible and what’s not. Cook on a real campfire - Is this like a braai, or more rustic? Sleep under the stars - This is probably another thing to do while camping. Get some sand between our toes - www.goodbeachguide.co.uk is an online guide with a description, photo and map for each of 1,200 beaches in the UK and Ireland. Swim in the sea - Nothing like a dip in the ocean to cool down on a hot summer day. Go out all day and don’t come back until it gets dark - More daylight = more time outside. Pick some wild fruit and make a pie - Now is the best time to go find all those great British berries and make a delicious pie. www.edenfoods.com has recipes for all the best summer desserts. These should keep us busy for a couple of days then. 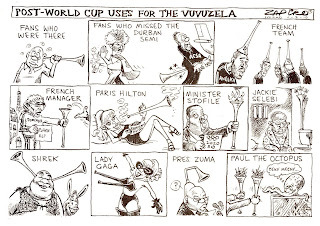 After WC 2010, what can you use the vuvuzela for?